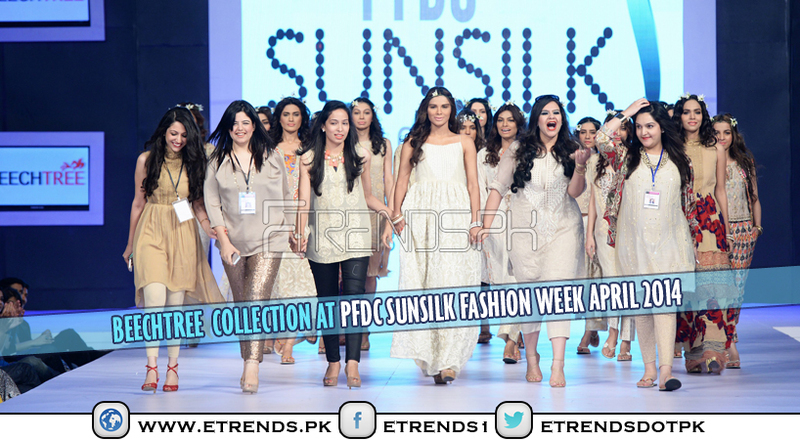 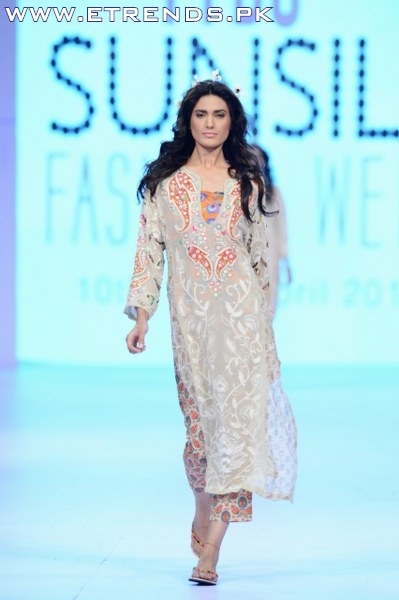 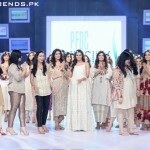 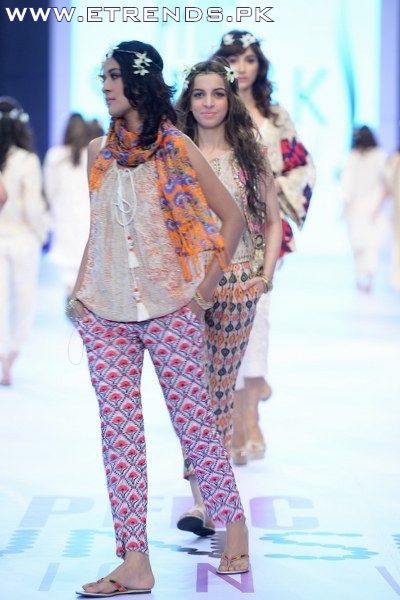 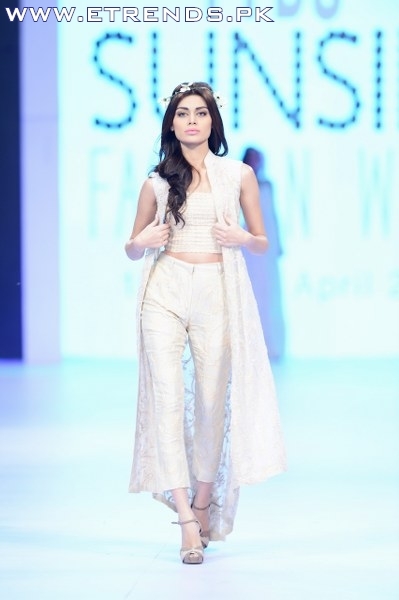 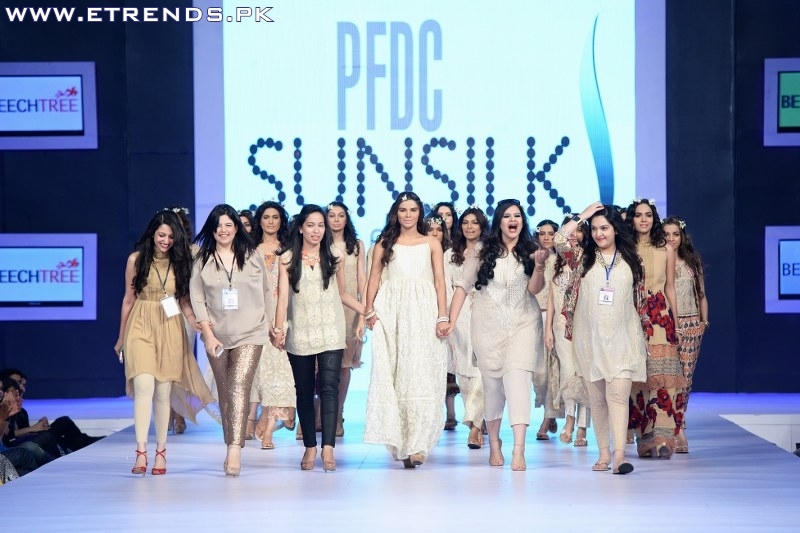 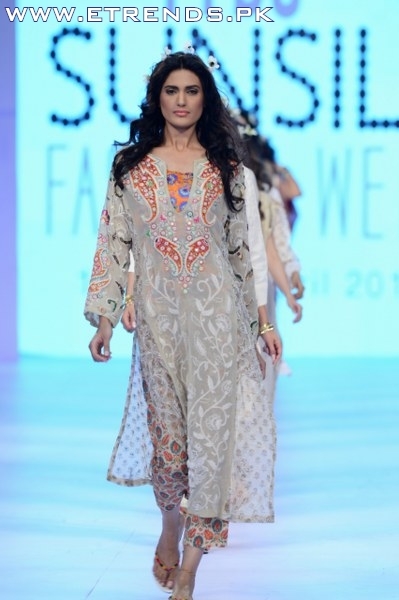 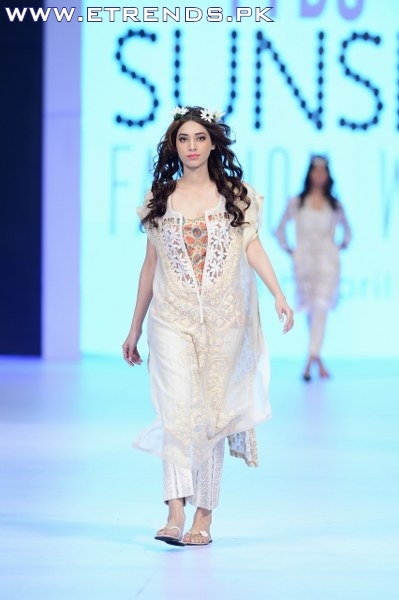 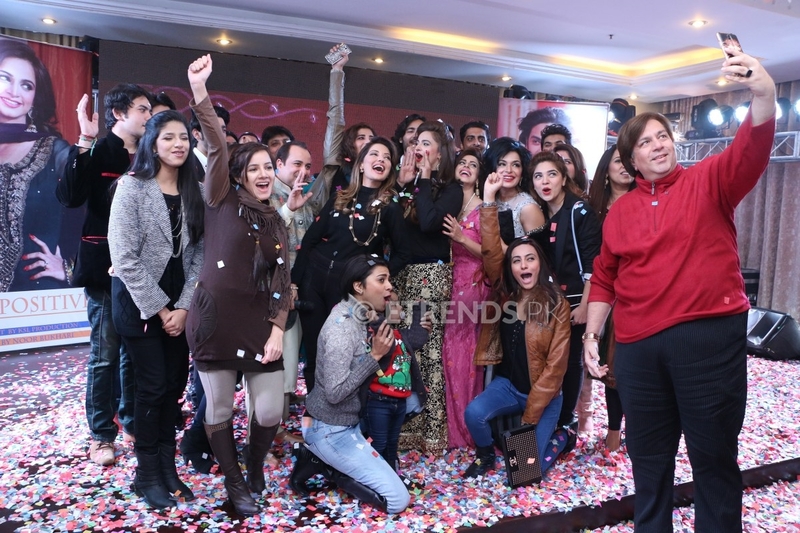 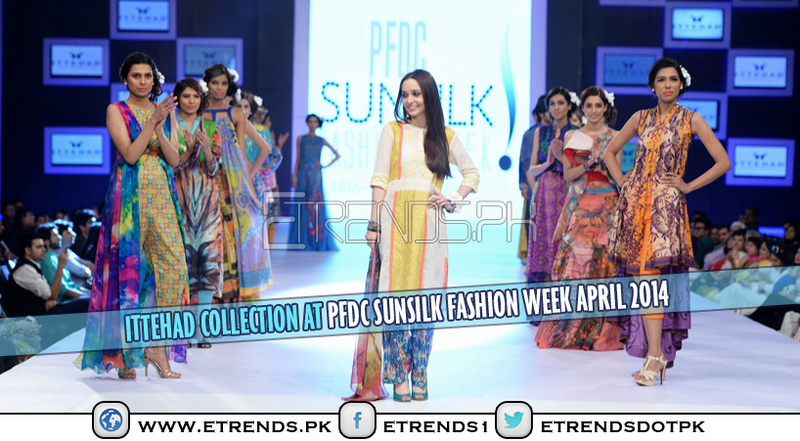 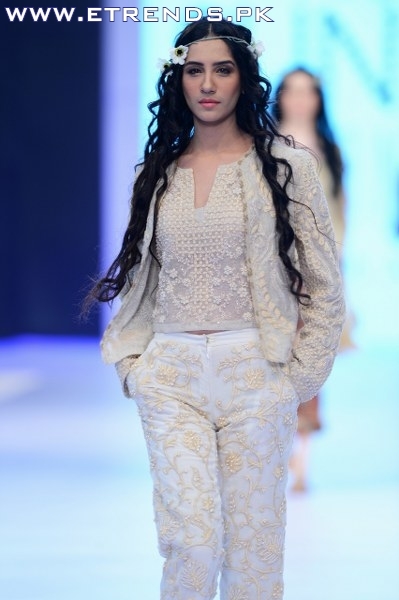 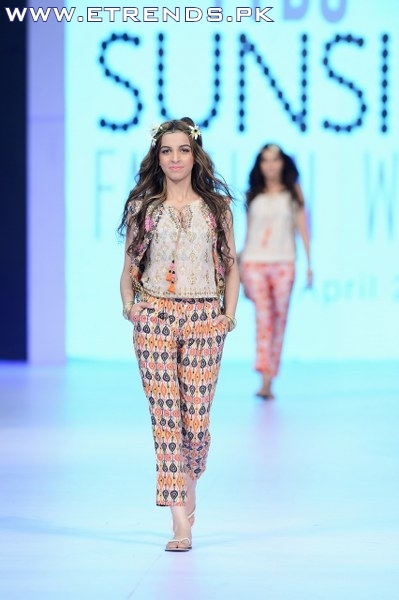 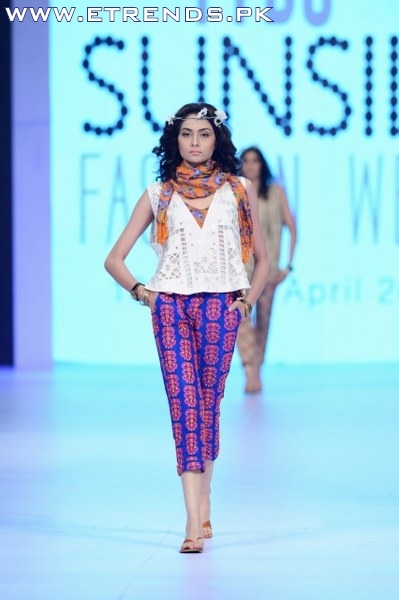 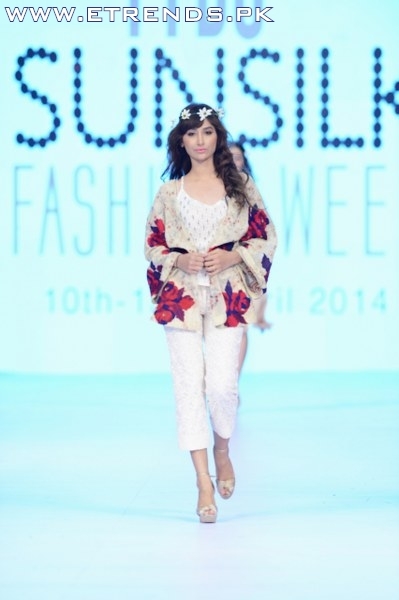 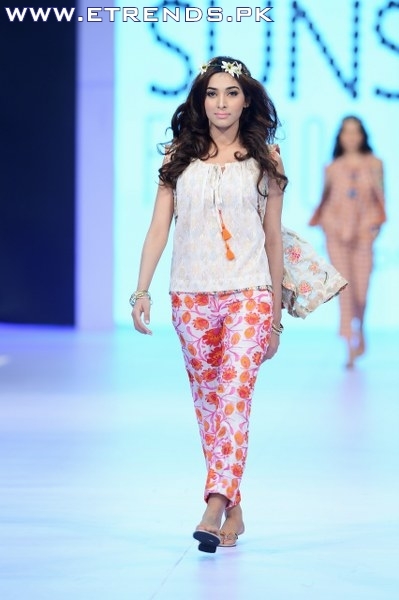 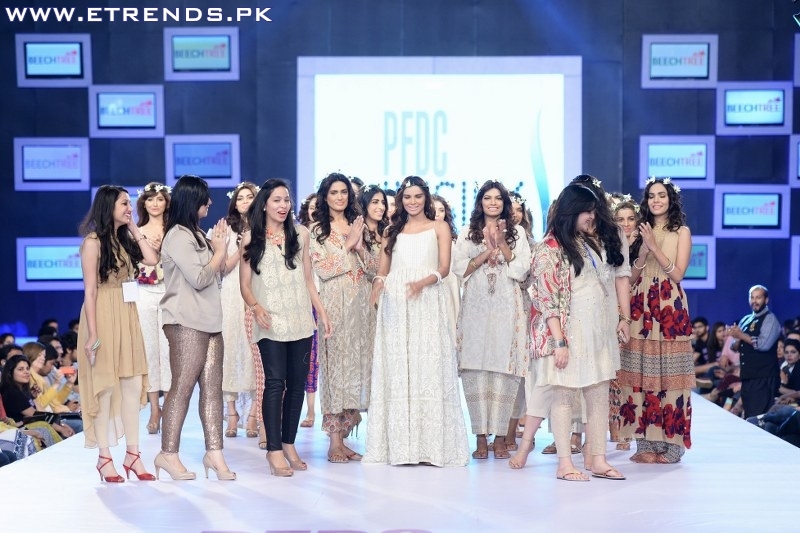 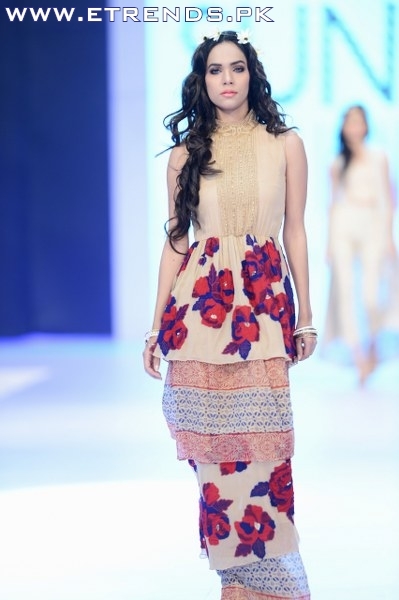 The High Street Fashion segment on Day-2 of PFDC Sunsilk Fashion Week 2014 was opened by BeechTree who made their runway debut with a collection titled ‘Bohemian Summer’. 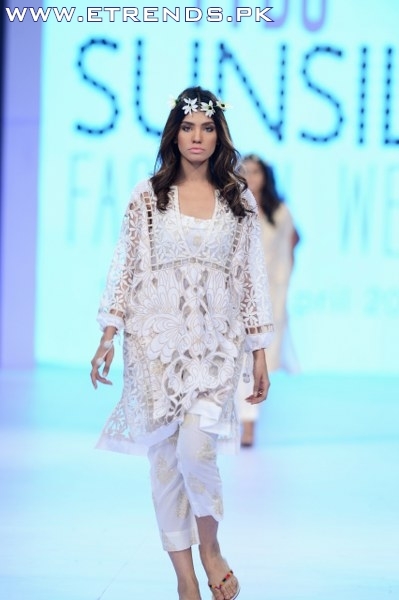 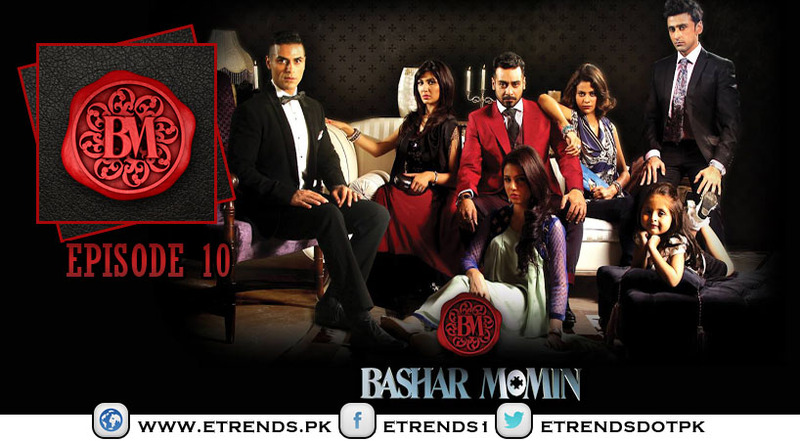 Inspired by the bohemian concept which combines leisure and luxury, with this collection BeechTree aimed to evoke a sense of calm, cool elegance which is a perfect complement to the blazing Pakistani summer. 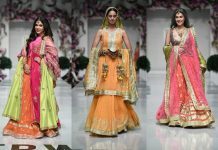 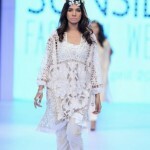 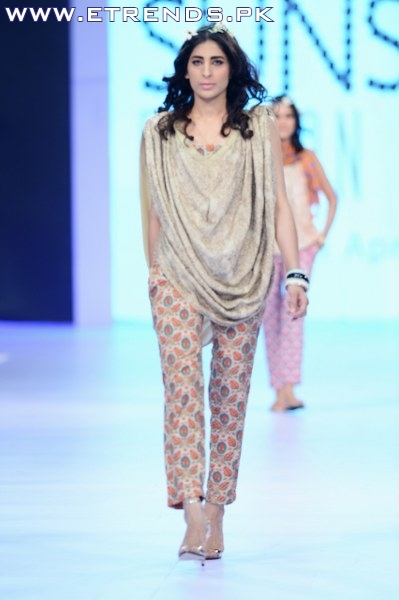 Using fabrics such as sheer light weight cottons, nets and soft organza, the collection featured loose kurtas and loose short tops with straight/cropped pants. 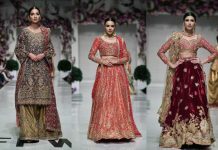 For embellishments, the brand had used dori with adda, cut daana, cut work, block printing and aari work with beads and sitaras. 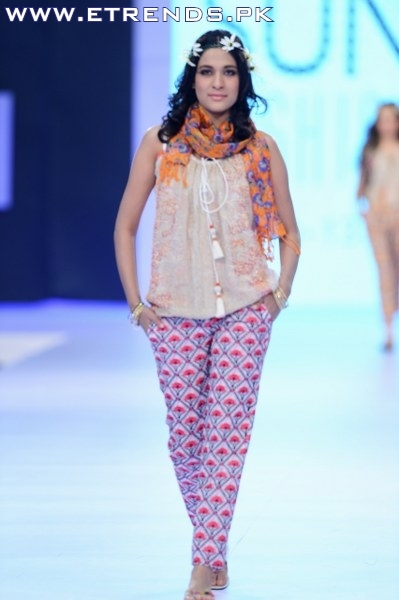 The colour palette comprised of cool beiges, khakis and creams with a splash of colors used in under tees and pants. 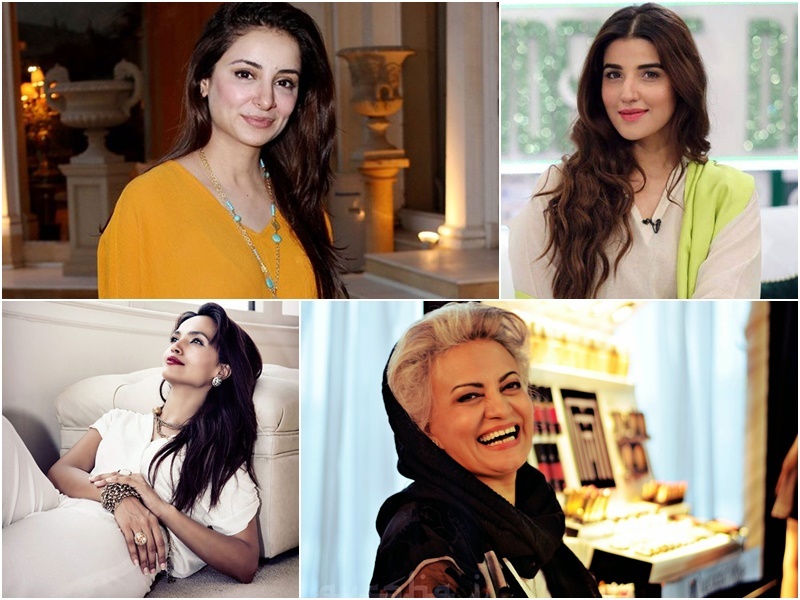 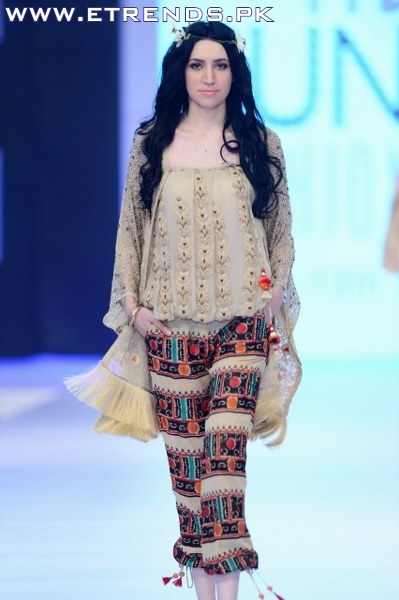 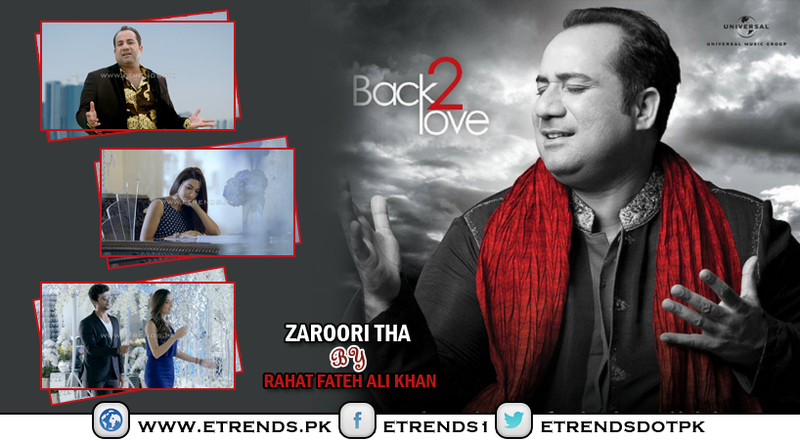 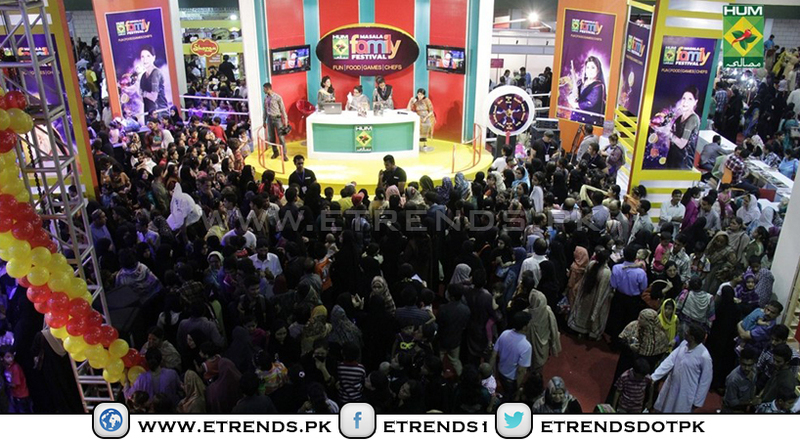 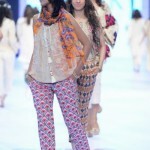 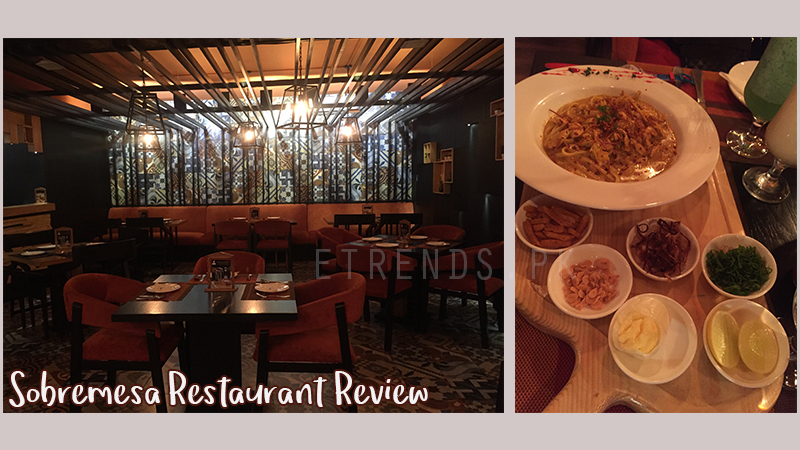 Key trends that were highlighted were loose knee length kurtas, straight capris/cropped embroidered pants, digital prints and embroideries.